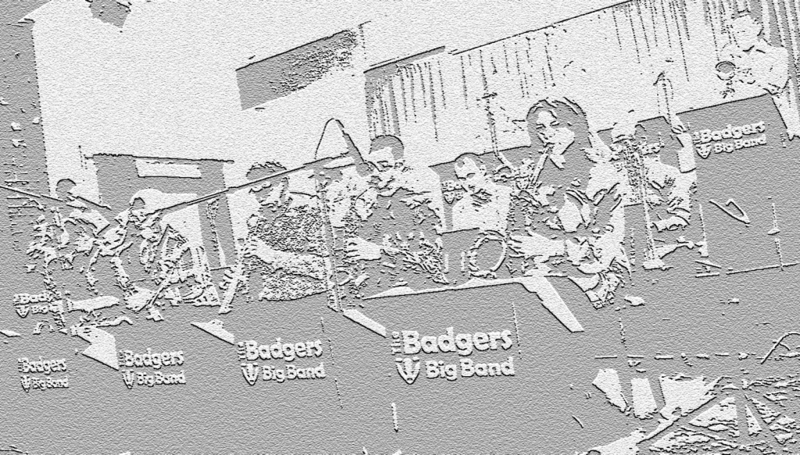 The Badgers Big Band is not just another Big Band! 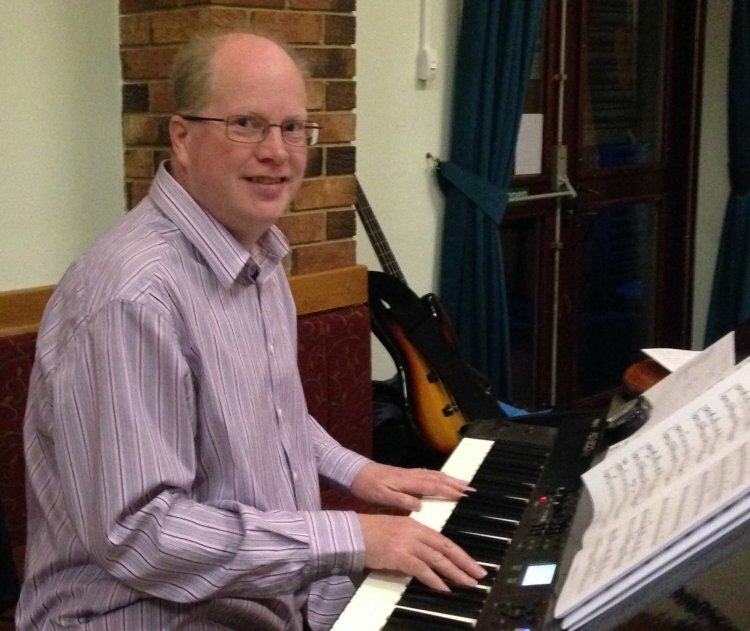 Musical Director, Richard Nield, created the band from the bottom up – starting with building a library of music chosen for being interesting, exciting and accessible. He also had a strong focus on avoiding including too much music that was regularly played by lots of other bands. The backbone of the library is an extensive collection of arrangements of the music of Pat Metheny and Lyle Mays. To contrast and complement these fantastic Rock and Funk charts, there is a selection of Swing and Funk charts from the libraries of Doc Severinsen, Buddy Rich, Les Hooper, Gordon Goodwin and Bob Mintzer. Originally in Leamington Spa, Richard gathered a group of talented musicians who shared his vision of performing this music and presenting it to a new audience in a relaxed, friendly environment. Now, in late 2016, Richard is relocating to the Brighton area and will be doing it all again – with the experience of setting up the original band – lessons learnt! – Richard (with the invaluable assistance of the band manager Michelle will be getting together with the top musicians in Brighton to create a new band with the same name and credentials. The Badgers make sure that all the musicians and audience enjoy a varied programme of music and have fun at the same time. The original band was based in Warwickshire, the new band will be in Brighton – an ideal base for access to gigs in the South of England. See our “Badger Sounds” for audiovisual content from the original Badgers. t midlands, uk, jazz, metheny, funk, rock, swing, leamington, Coventry, Birmingham.